Restaurant construction jobs are often ground-up (design-build) projects that require a commercial general contractor to oversee the project from pre-construction to completion. These projects can range from renovating an older building, refurbishing an existing space, or designing a completely new location. At Laidlaw Building & Development, we understand that client's focus should be on their business and not the construction. LBD's ground-up (design-build) project delivery method allows our clients to have peace of mind by entrusting LBD's experienced team of professionals to handle every aspect of their construction project from start to finish and to ensure that their project gets done on time and with their specific needs in mind. Whether it’s a ground-up project targeting a grand opening date or a renovation that must be finished to accommodate scheduled events. LBD's approach minimizes risk and allows for client requests to be communicated on time through team integration, resulting in greater collaboration and a more fluid workflow. LBD's top priority when working with our clients is to ensure that the project accurately reflects their vision. We pride ourselves on being able to implement the vision of customers of varying levels of construction knowledge, from those who only have an idea to those who have completed designs. 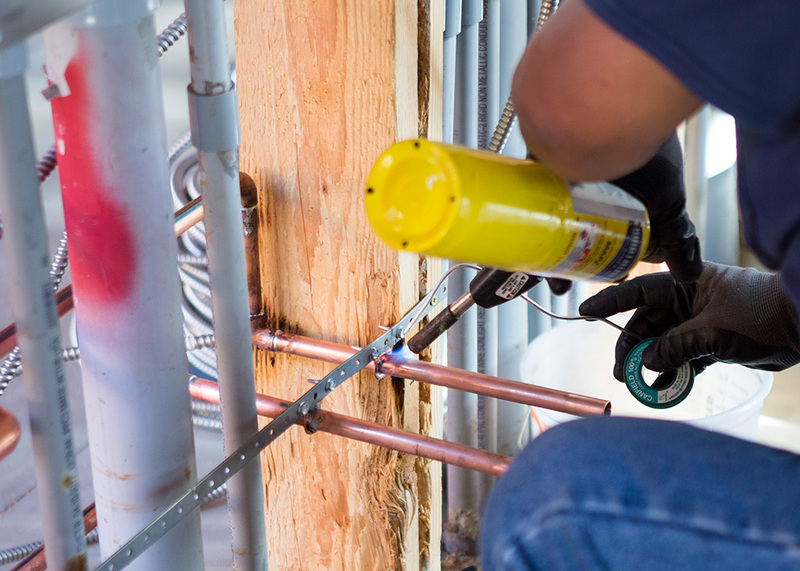 LBD recognizes that restaurant construction is higher risk than other commercial construction projects because they require specialized mechanical, electrical, and plumbing (MEP) work in order to ensure the kitchen is operational and meets all of the necessary safety and health codes. All restaurant designs and plans must be in compliance with the county health departments, the department of building and safety, and the fire marshall.